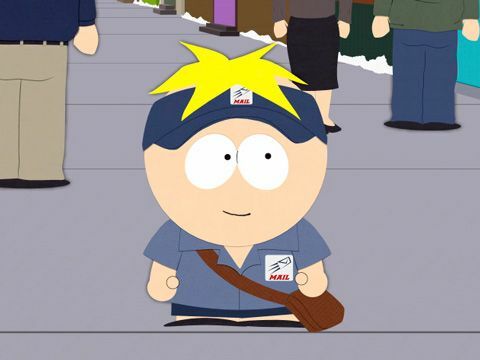 Used to be bad at the downtown post office, but the last time I was panhandled was at the Denny's at 244 and Sheridan. Pancakes. And yes, this would make a good topic of its own. You cant put the genie back in the bottle. Now the police unions are pushing to have cops pack their favorite heat (including sawed-off-shotguns) on Oklahoma streets. A local body armor and police equipment store tells us their sales have gone through the roof. "We are not dealing with an issue of race," the mayor told CNN. "We are dealing with what is in the minds of individuals that are empowered with a badge and a gun." I must have missed the part about the sawed off shotguns in either article you posted. And this has what to do with Tulsa, or for that matter Oklahoma? There is a correlation between police violence in Tulsa and police violence in other cities, especially when you have a Tulsa official speaking as an authority on the "War on Cops" and influencing that behavior. Why do you only complain about criticism of police, when you yourself are guilty of other non-Tulsa thread drifts here? With such inflammatory and paranoid speech, possibly linked to violent deaths at the hands of police around the country, has its origins in Tulsa, then Tulsa at the least has an obligation to address it. A community consistently subjected to violent discrimination under the law will lose respect for it, and act beyond it. When such actions stretch to mass murder it is horrific. But it is also predictable. Big difference between thread drift and your raging erection to bash the police. Like most topics, if he didn't do it - and people like Vash - there would be so little public awareness it would just quietly slip beneath the waves and the establishment goal accomplished - nobody rocking the boat and making life uncomfortable for the status quo. Must have agitators and instigators if a free society is to ever survive!! Sorry! I forgot you and Vash run the roost, and people that disagree or have a different point of view are not welcome. Happens with most forums where a couple of donkey tails run off other posters with their righteous attitudes and crapping all over others that disagree. Christ, the Chicago incised has been all over the news, as well as issuesome in other cities and the two of you just have to continually cram it down everybody else's throats as if we were a bunch of ignorant f****. It's just so tiresome to read that you two are the only all knowing ones and beat the drum constantly. WE GET IT! WE'RE NOT STUPID! Ahem, if I may... "Dude, calm down." Could not have said it better, which is why I really try to not post at all anymore. Way to tired of being blasted instead of having a conversation. Not at all !! You are MORE than welcome - would much rather have more people like you!! I miss Gaspar and guido quite a bit. I have even had fun going after teatownclown a few times, but he was often 'too easy'. I never carp all over anyone - I am too reactionary for that - I DO very carefully, pointedly, and enthusiastically show when people are being intentionally disingenuous, extremist, and intellectually dishonest by my reactions. And depending on the degree, will respond in kind plus 10%. When one wants to have an actual discussion on a topic I am even more interested and scale the response accordingly...the best moments here are when we can discuss without the name calling the extremists always fall back on when they exhibit such limited mental capacity they can't express anything past the first 'thought'. Think of all the past posts where RWRE in particular have thrown out a Faux News soundbite POS, and then when there was any response, no matter what degree, name calling ensued. They are sprinkled all over here. As for being stupid - why would you take that personally? Actually, I never called you stupid, or implied it. If you know your aren't stupid, then nothing I say would apply to you then, would it? Did you even read my comment?? It was mild to the point of innocuous....no judgement, no condemnation, or 'taking sides' - just pointed out that we as a society need agitators. If there EVER were a barn door 50' wide, inviting a measured conversation, that would be it. Perhaps you have some thoughts about agitators in our society that you would want to talk about??. ALL the founders of the nation perhaps? John Brown? Teddy Roosevelt. MLK. Ken Kesey. ?? The random killing of Dallas police was foolish, tragic and uncalled for. We are reminded of that daily with memorials, fundraisers, etc. while at the same time police still shoot an average of two to three people a day in this country, and you will likely never hear their names. A database that tracks fatal shootings by police shows a 6 percent increase in the number of such deaths during the first six months of 2016, compared with the same period last year. Want to do something really positive for police in America? Stop defending bad practices. Have and do cops make mistakes? Absolutely. You seem to be under the assumption that every cop-involved shooting involved someone who was un-armed or it was entirely malicious. There are people in society, who for lack of a better way of saying it, need to be put down to prevent others from getting killed. 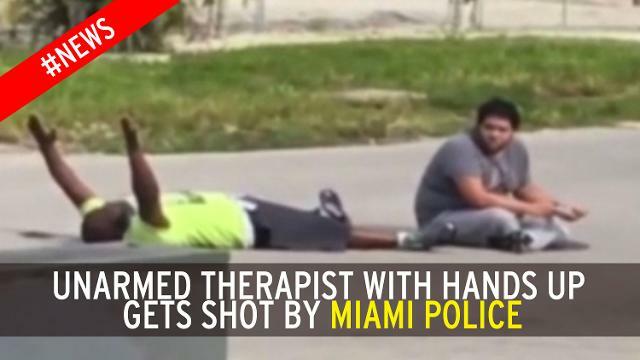 Sometimes, cops have no other alternative than to end up shooting someone. One metric you left off from your 2-3 people being shot by cops mantra is how many people were arrested without the use of deadly force? There are too many examples of unarmed citizens obeying police instructions to the letter and still being shot. Its not so much a matter of what is or isnt in the victim's hand, as what's in the cops head.